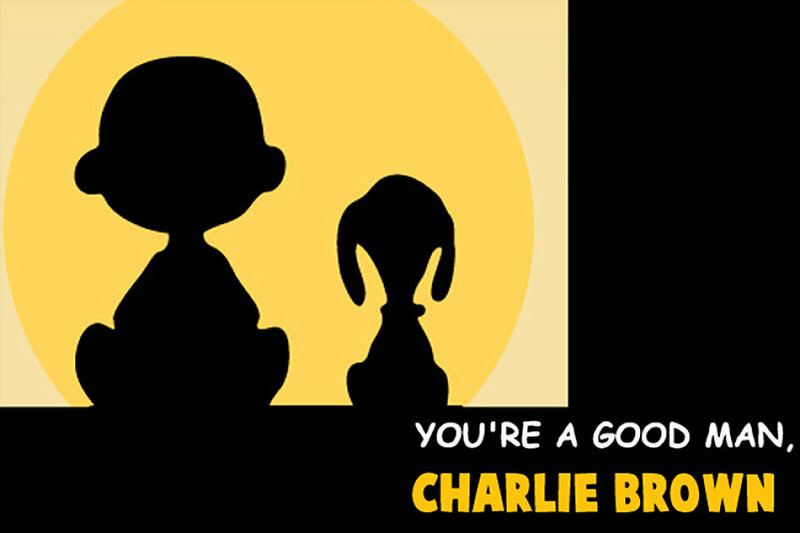 West End United Methodist Church / Events · Theater - Youth Auditions for "You're A Good Man Charlie Brown"
Theater - Youth Auditions for "You're A Good Man Charlie Brown"
ClassAct Dramatics of Street Theatre Co. and 4th Story Theater proudly present youth auditions for the summer musical "You're a Good Man, Charlie Brown" on Sunday June 26. Auditions by appointment only for ages 7-18 years. Please prepare and memorize a one minute comedic monologue and a one minute song in the style of the show. No accompanist will be provided, so you may sing with a CD, mp3, or acapella. If cast, rehearsals will begin July 5 and continue Monday through Friday from 9am-3pm with shows July 20-23rd at 4th Story Theater located at West End United Methodist Church. Participation production fee is $250. Scholarships available based on need. Sign up by visiting StreetTheatreCompany.org and clicking on the Youth Programming Banner.